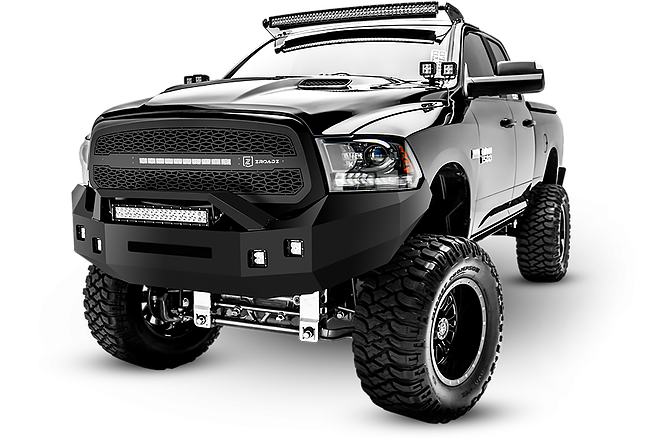 Custom Truck carries the hottest new accessories and top quality products. Our products are designed to provide protection, comfort, safety, style, and enhanced proformance for all cars, trucks, and SUVs. We look forward to serving your auto and truck accessory needs! 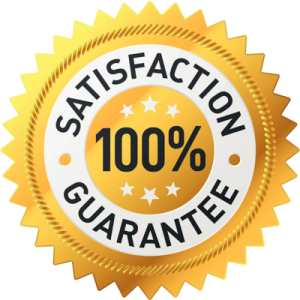 We are confident that our customers will be satisfied with the quaility, durabilty, and ease of operation of all accessories that we provide. We take pride in our products and services. Custom Truck has a knowledgeble, friendly, and professional staff that is eager to answer any question you may have. Our goal is to provide each customer with the best possible shopping experience. All prices on this site are subject to change without notice. While we make every effort to provide you the most accurate, up-to-date information, occasionally, one or more items on our website may be incorrectly priced. Prices may vary due to availabilty, application, or changes in pricing information received from our suppliers.